Fortuna Tulsa introduced its sky blue, black and yellow jerseys to local soccer supporters in 2018. 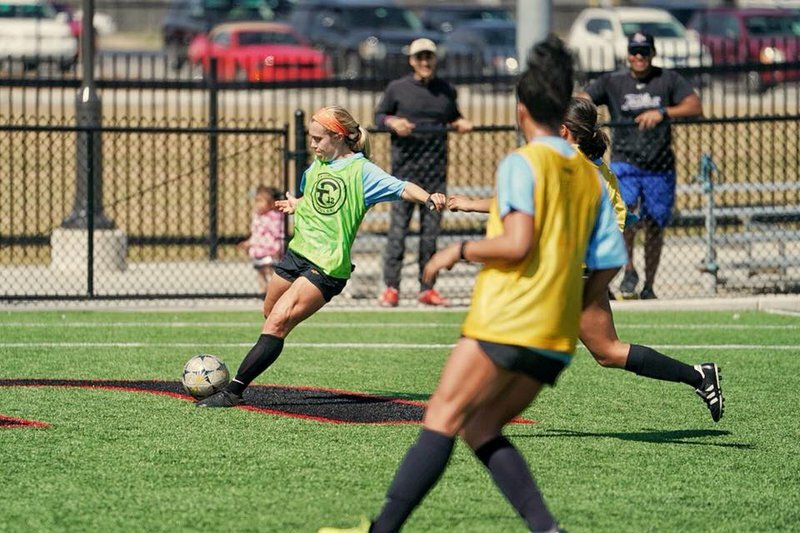 This Women's Premier Soccer League team recruited current and former college players to form a team to be reckoned with. Support women's soccer, and catch an upcoming match on Fortuna Tulsa's home turf as the team competes against regional opponents. Game Admission: $5 While every effort has been made to ensure the accuracy of the pricing listed above, prices are subject to change without notice. Located in Tulsa's Blue Dome Entertainment District.